One of the most captivating and inspiring songs you will ever hear sung by: Miljenko Matijevic. Miljenko delivers a touching rendition of Hallelujah Written By the late Leonard Cohan. 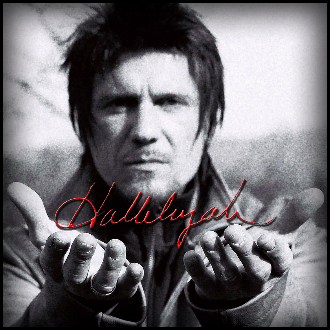 Recorded for the holidays, this track captures the true emotion and the spirit of "Hallelujah". Accompanied by piano, string section and a choir.